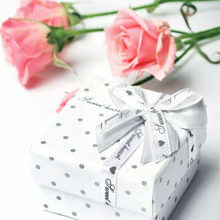 We’re giving away the perfect Valentine’s Day treat – a Lindt hamper valued at R250. 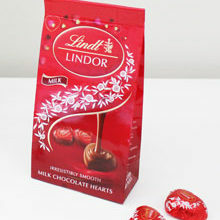 Share the love this Valentine’s Day with Lindor and give your special someone the ultimate gift of bliss. 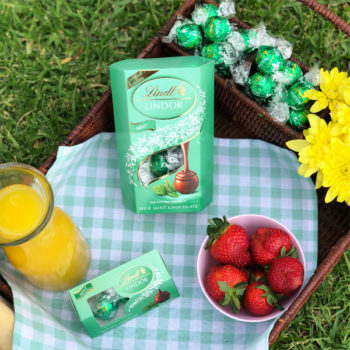 This year, the Lindt Swiss Master Chocolatiers have expanded the Lindor Valentine’s Day range to include an exquisite new Lindor Heart Tin, which is sure to melt hearts across South Africa. Filled with 17 irresistibly smooth Lindor Milk Chocolate Truffles, the beautiful new Lindor Heart Tin 212g is the perfect gift for someone special. 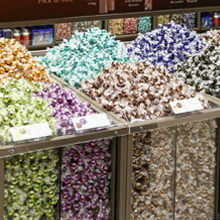 Another favourite this Valentine’s Day is the deliciously fresh and indulgent Lindor Strawberries & Cream. These heavenly white chocolate and strawberry truffles with a smooth melting cream filling is available in 200g Box and a smaller 3 Piece 37g which is the perfect add on to any gift. 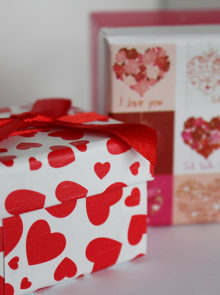 Also available on shelves this Valentine’s Day is the popular Lindor Heart Tin 50g, which provides four moments of pure Lindor Milk bliss in a collectible tin, as well as the Lindor Box range 200g which has been enjoyed by couples and connoisseurs for over half a century. To stand a chance of winning, simply fill in the form below. 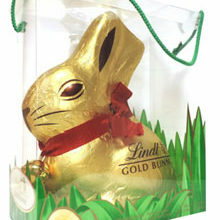 The competition closes on 8 February.